My husband's boss is also our neighbor. His wife is about to have a baby...and I love making baby gifts. 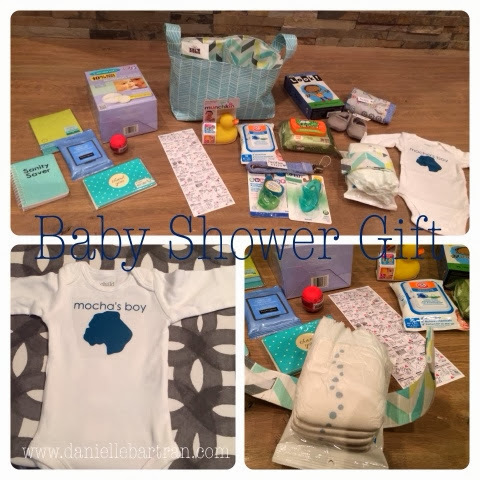 So I put together a bunch of items for baby, for mom, + for dad. I used Noodlehead's Divided Basket Pattern to make a basket to store all the baby items. Once the baby is born, and they commit to a name, I'll personalize a few things as well...I just love itty-bitty baby things.